With more and more businesses undergoing digital transformations, finding a partner for app modernization and migration is crucial for many companies. There is no shortage of talent on the Salesforce team at Perficient. Find out why we attract and keep the best talent in the business. Perficient (PRFT) possesses solid growth attributes, which could help it handily outperform the market. The St. Louis Business Journal named Perficient a Best Place to Work, and in celebrating the honor, colleagues shared their favorite workplace experiences. Join Perficient at MBX in Las Vegas and meet with subject matter experts and thought leaders at booth #MFG-02 to learn how to drive digital transformation in SCM. AI in healthcare offers efficiences with automation, enhanced patient care and insights, and process improvement for payers and providers. Having trouble maximizing your BI investment? Team up with the MicroStrategy 2019 North America Partner of the Year to optimize your enterprise. 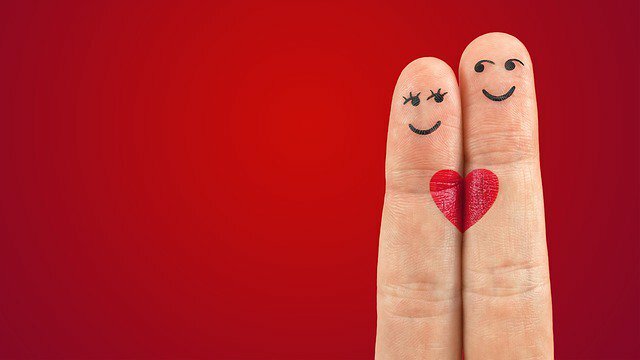 IBM Excellence Award, announced during IBM’s PartnerWorld at Think 2019, recognizes Perficient’s ongoing growth and relationships with key customers. Why Nudge.ai? Reach out to the decision makers at Perficient, Inc. with a personalized email - let them know that you found their recent news mention interesting. Executives and decision-makers at Perficient, Inc.
Nudge.ai’s relationship intelligence platform can help you find the right executive to reach out to at Perficient, Inc., such as Steve Glauberman, CEO, or Jason Hudnall, General Manager Sales and Operations. Then get in touch and start a conversation. Executives can be difficult to reach, but every company has connectors who bring together people and ideas. At Perficient, Inc., people like Dan Klco, and Ed Hoffman are likely connectors. Hey @samantha_shobe , Thank you for the follow! Hey @RPA_Believer , Thank you for the follow! Hey @RPA_BizDev , Thank you for the follow! 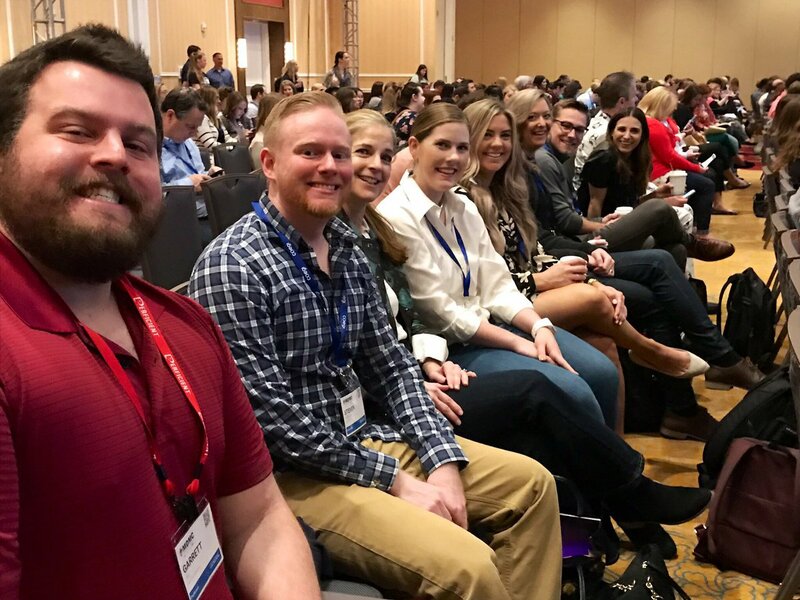 Our Perficient marketing colleagues out of St. Louis are ready for day 2 of #MDMC19 ! Topics frequently mentioned alongside Perficient, Inc. When Perficient, Inc. is mentioned in the news, Nudge.ai often sees topics like Healthcare, and Oracle. If your conversation focuses on these topics, you’ll probably get Perficient, Inc.’s attention. Companies frequently mentioned alongside Perficient, Inc. When Perficient, Inc. is mentioned in the news, companies such as Microstrategy, Pivotal Labs, and Emarketer are often also mentioned. These companies can serve as customer examples. Employees who are often in the news are usually open to starting conversations or exploring ideas. Nudge.ai's sales AI saw Dan Klco, Ed Hoffman, and Jeff Davis from Perficient, Inc. recently mentioned in the news. Our team is out in full force as a silver sponsor at Adobe Summit, and we're so excited to see some of our favorite people, customers and customers alike, and meet new friends. Perficient Digital will demonstrate its end-to-end digital experience and marketing solutions expertise as Silver Sponsor at Adobe Summit 2019. PRFT earnings call for the period ending December 31, 2018. Perficient's Chief AI Strategist weighs in on eMarketer's five best practices marketers and advertisers can follow for AI implementation. Who in your network can introduce you to Perficient, Inc.? Nudge.ai finds the best pathway to reach contacts at this company.